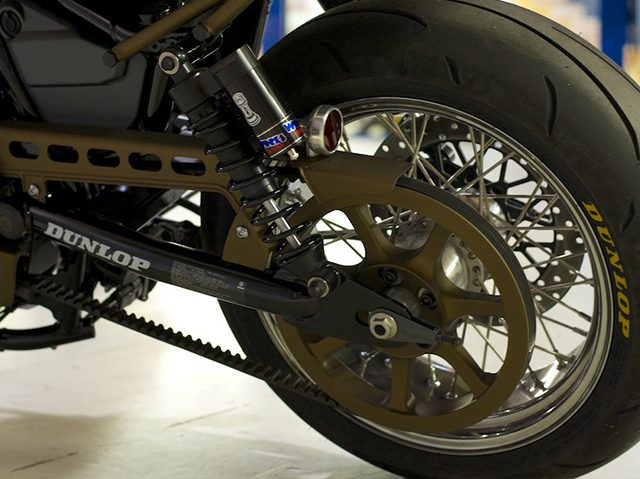 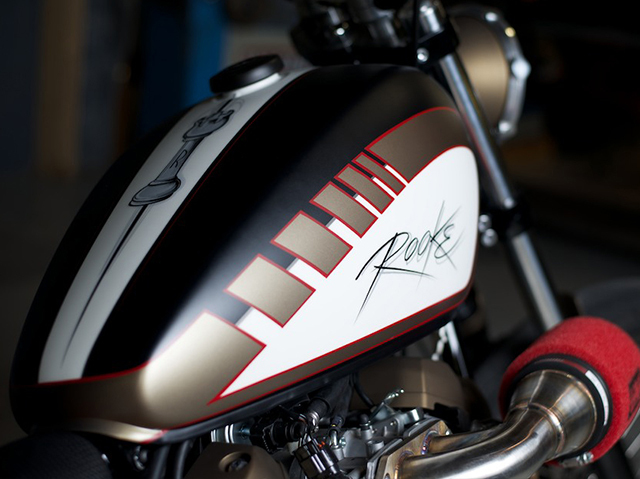 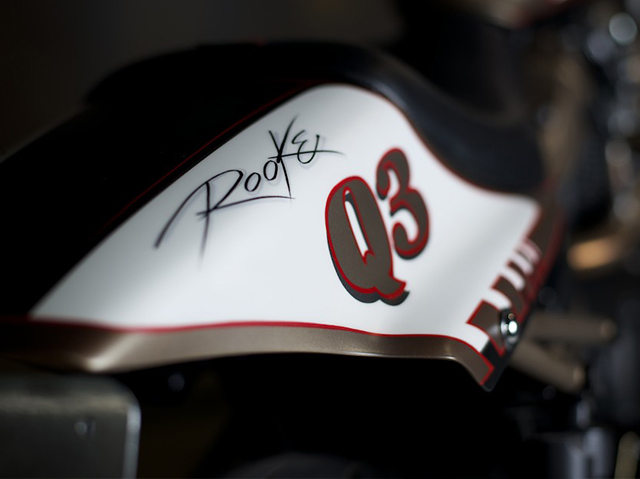 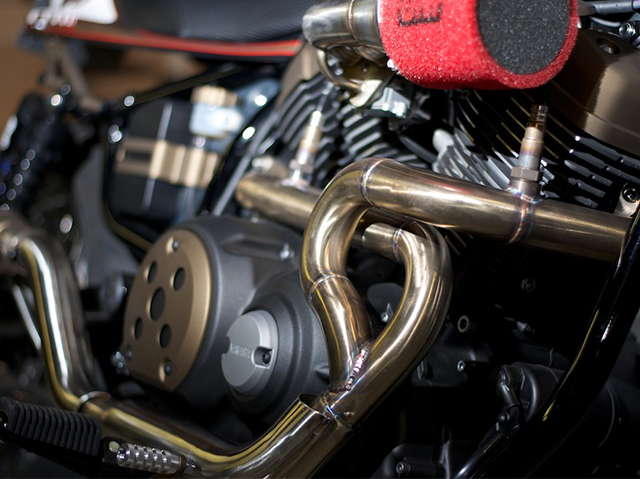 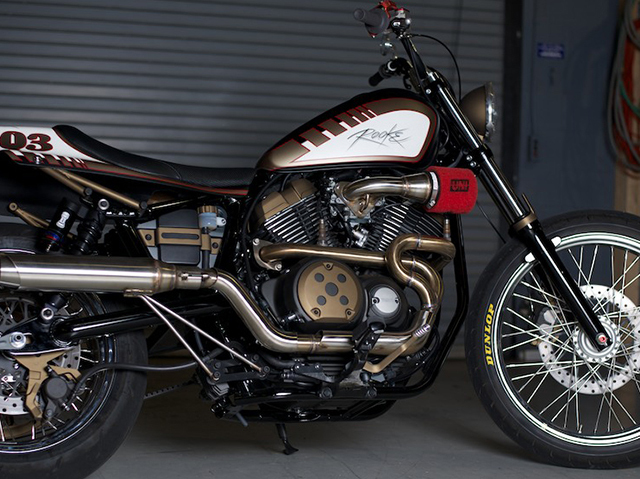 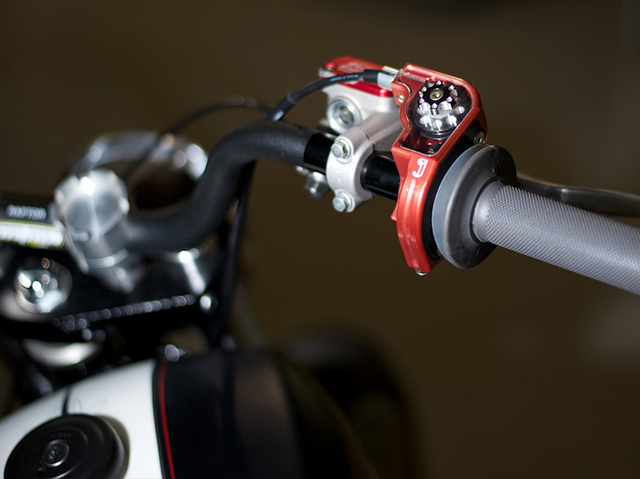 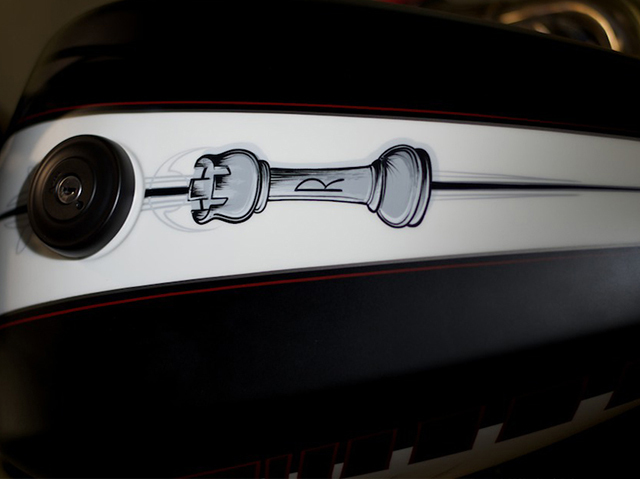 Drawing on its dirt and street racing influences, Rooke Customs developed a custom bolt-on kit to create the Street Tracker out of a stock Star® Bolt™. 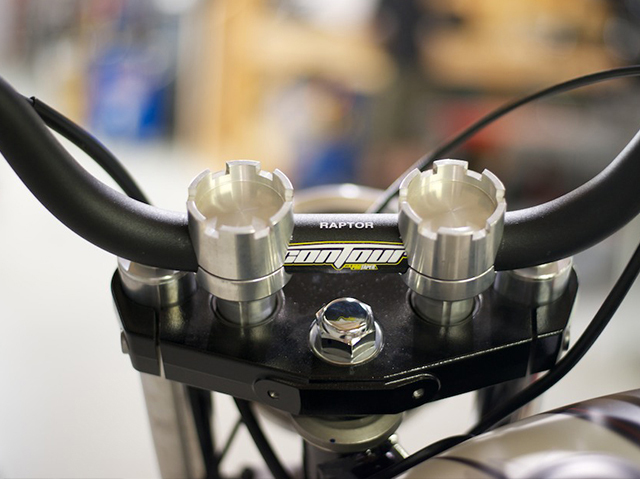 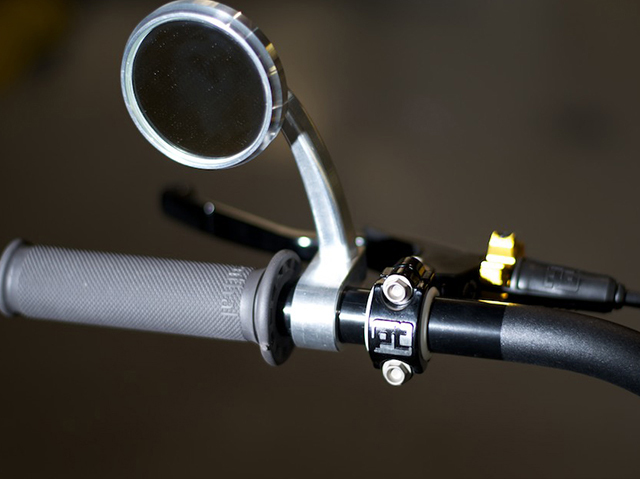 With its common hardware, the Bolt is enjoyable and easy to work on and this mod project is easily accessible to customers with common tools. 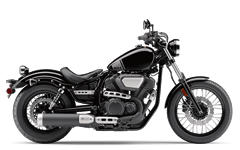 ©2019 Yamaha Motor Corporation, U.S.A. All Rights Reserved.